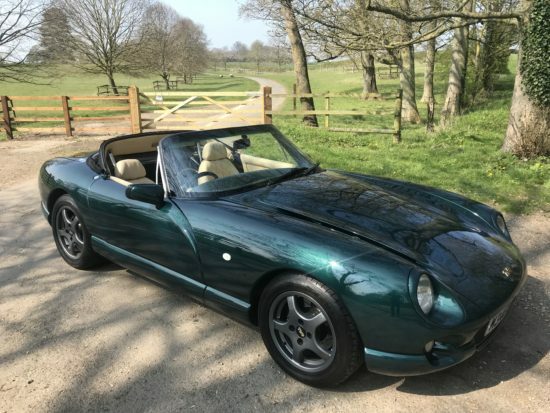 A super rare TVR and probably the best colour combination for this model. Brilliant Silver with black full leather interior. Whats not to like about this car.